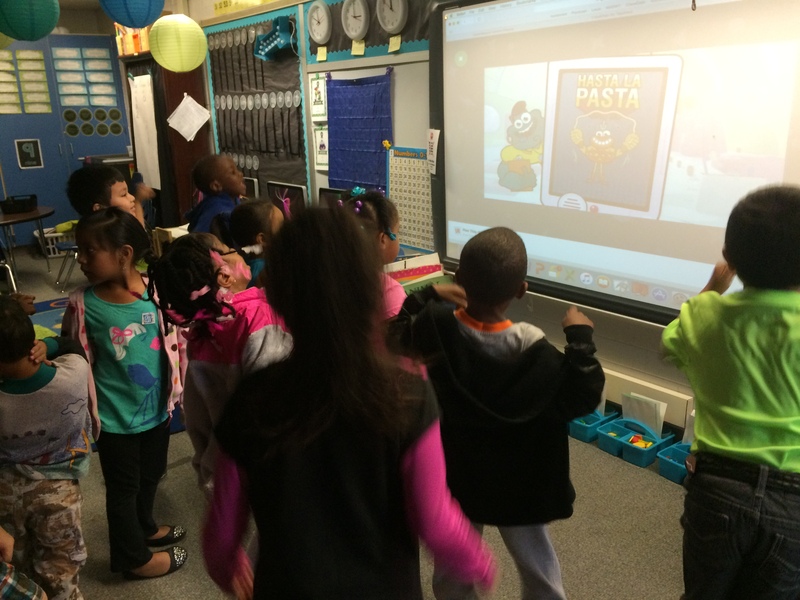 Using our noodle to GoNoodle! I’m teaming up with GoNoodle and a bunch of other amazing bloggers to share our favorite things about GoNoodle! Make sure you read all the way to the end, because there will be a surprise waiting for you! 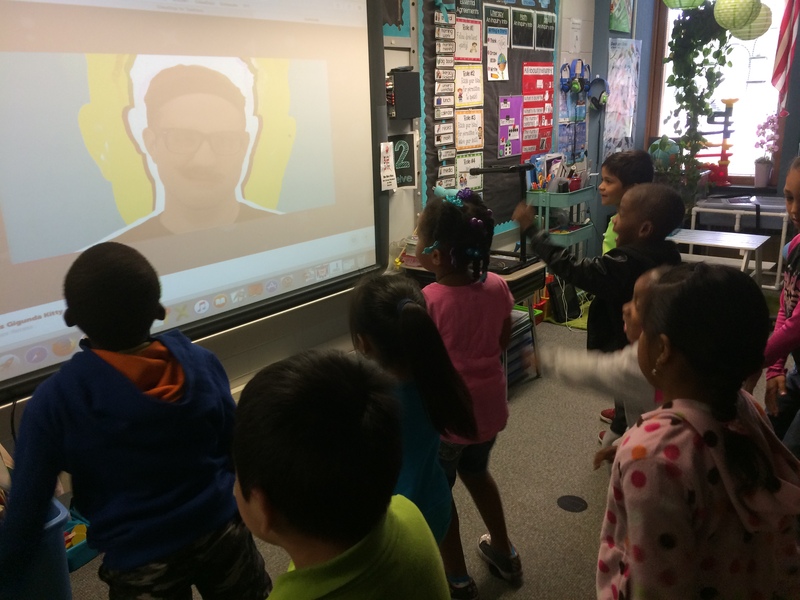 I’m pretty sure I couldn’t survive the day without all the AMAZING content that GoNoodle has to offer! 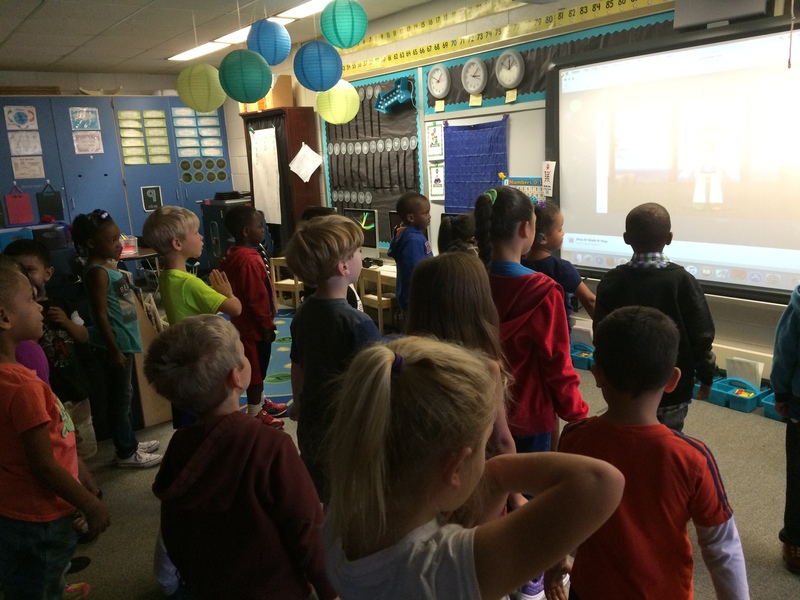 We use GoNoodle to help us navigate through those tough transition times of day! We LOVE to get our day started with “I Get Loose” by KooKoo Kangaroo! This was the first song I played on the first day of school this year and it kind of just stuck since then as “our song”! The kiddos have some crazy moves to help get the blood flowing for the day of learning ahead. 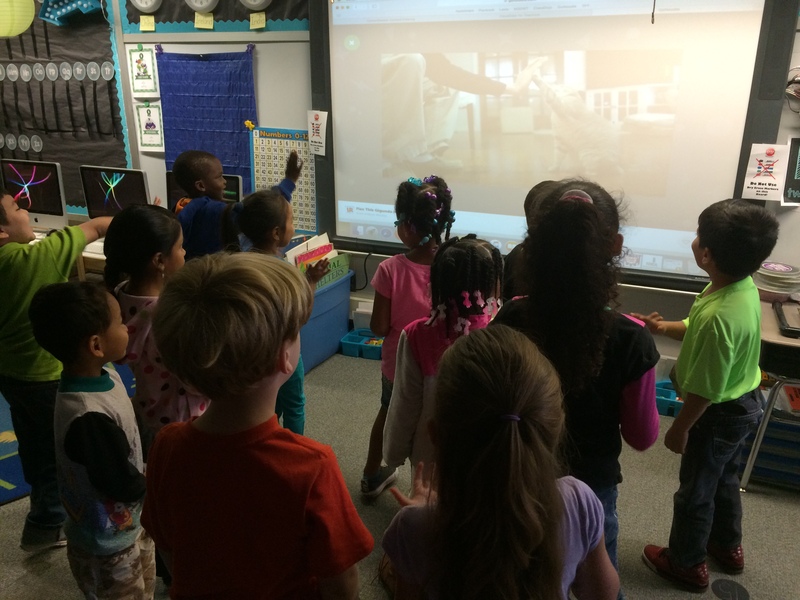 We will often use a video that I’ve uploaded to GoNoodle from YouTube to help make the transition from our Literacy Work Stations, to cleaning up, to getting back to the carpet. I play an alphabet song or one of the AirTime activities and it just draws everyone to the carpet. It really helps speed cleaning up along, so we are getting more learning time in! There are some days when we have Specials classes where not lots of movement happens, so I like to have my kiddos do a more energetic brain break just before leaving to go there so they can focus on that work as well. 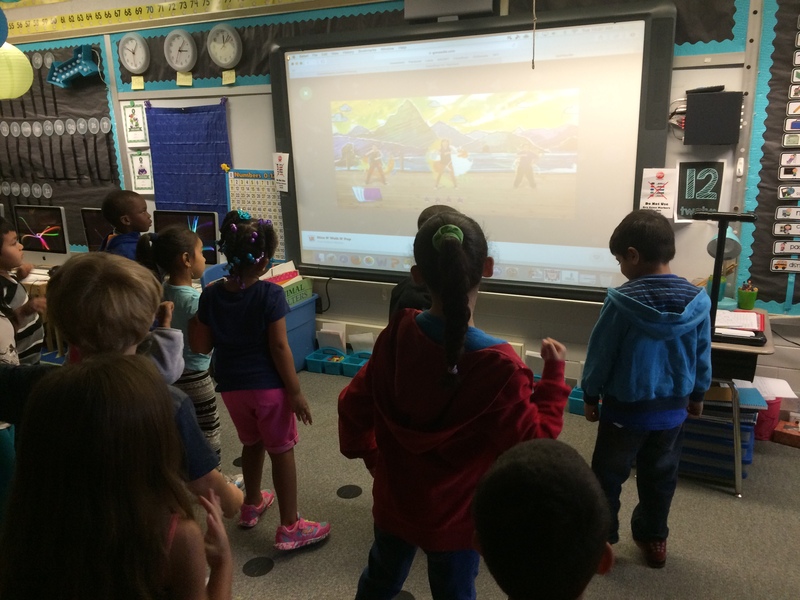 Another transition time where GoNoodle really comes in handy is at the end of the day. We have Discovery Centers, where the children pick what centers they would like to play/socialize at. Some take a bit longer to clean up than others, so putting on a brain break gives those sweet kiddos who were at the computers something to do while we wait on our friends who played with our HexBugs or in our Home Living area! The kiddos each get their backpacks and come right to the carpet. This is the time of day when I like to try out new brain breaks. Everyone is a little more chilled out and sharing something new with them, just peps them up a little before going home! No matter when we finish a brain break, they all know to sit right down so we can get started on the next thing! Who can forget about the Champ Certificates?!?! Last year, we printed off 15 of those bad boys! 🙂 This year, we’ve already maxed out 3 silly champs and are close to number 4! 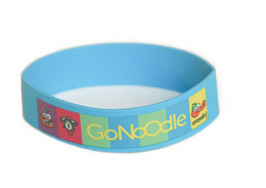 Now how about some GoNoodle Swag for you and your kiddos??? 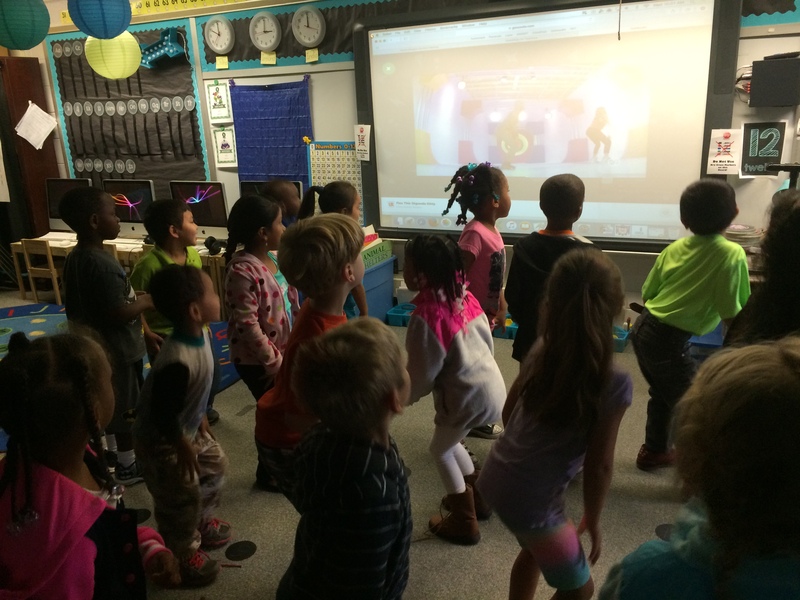 GoNoodle is letting each of us giveaway a special prize to one lucky winner!! I get to giveaway 25 of these COOL Eraselets!! They’re super fun bracelets that double as an eraser!! How fun is that??? And they are complete with some of your favorite GoNoodle Champs!! All you have to do to win is leave a comment on THIS post! I’ll pick a winner on September 11th! There’s MORE great news too!! Just for all of you lucky teachers out there, GoNoodle has given all of us a special code to use in the GoNoodle Shop to save 15% off everything!! 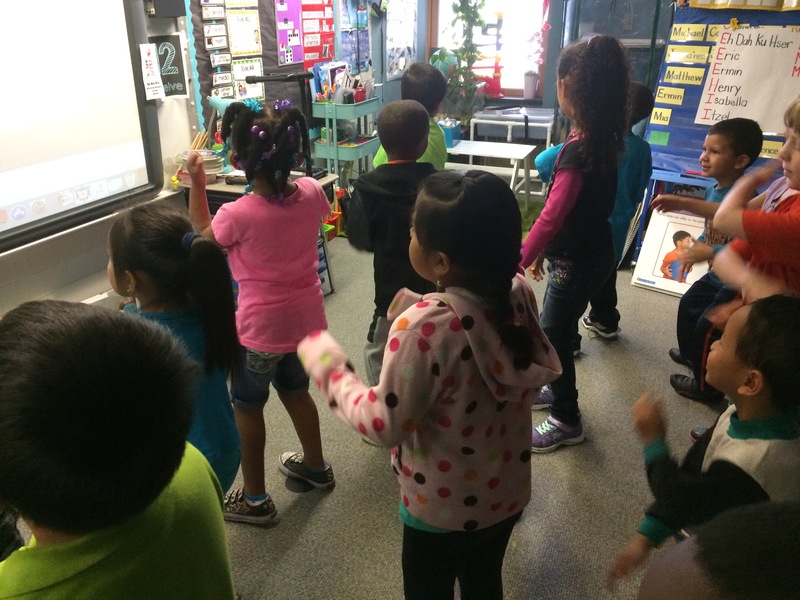 Use the code BTSwithGoNoodle to save! This code is valid from September 4th-September 11th, 2015. Leave your comments and I’ll pick that winner on September 11th! 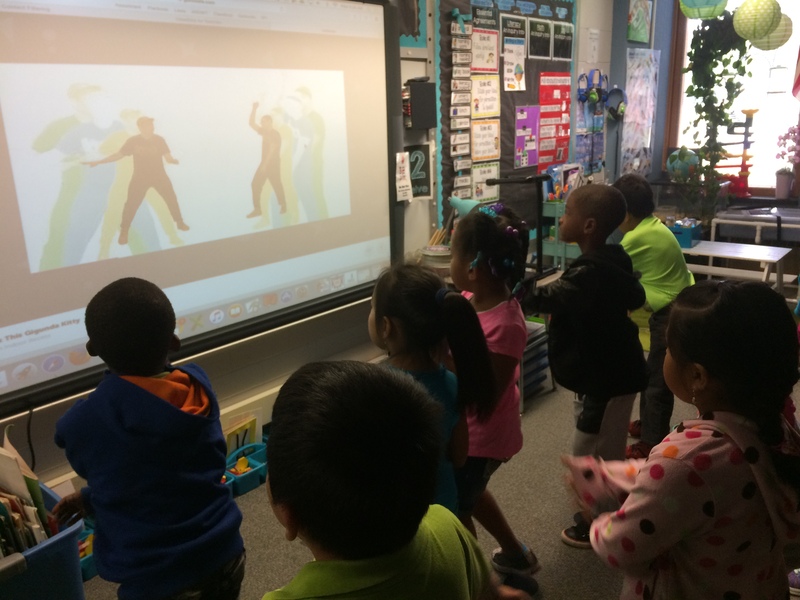 Be sure to check out GoNoodle’s blog to read LOTS of other ways teachers are using GoNoodle in their classrooms too! 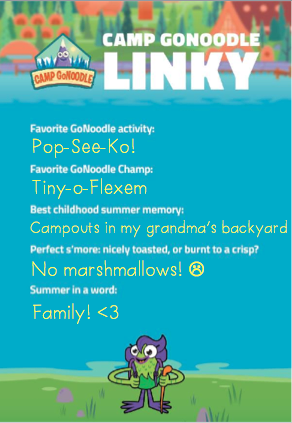 Have you heard about Camp Go Noodle yet? Go Noodle saved my sanity this past school year! My kiddos need the time to get up and move so that their brains can take a break! 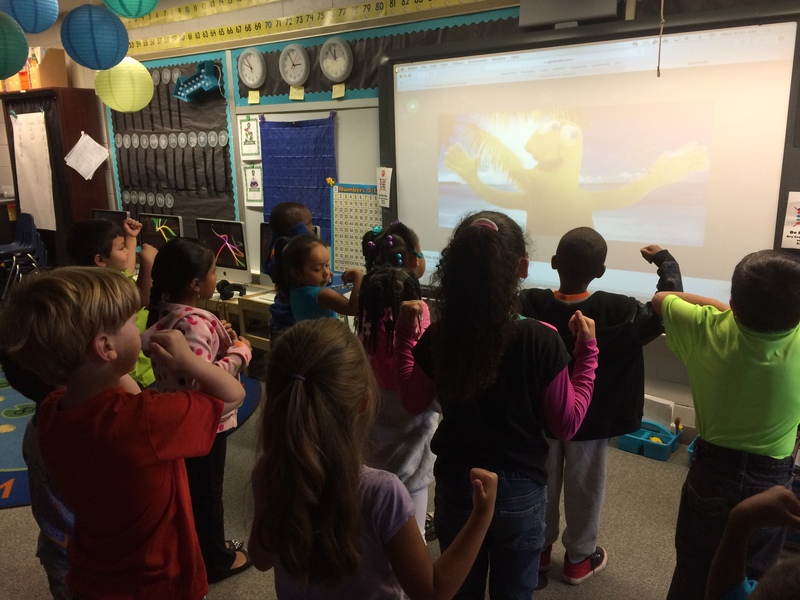 A few times a day, we would do a brain break together on GoNoodle and watch our “Monster Points” add up! My kiddos LOVED when our monsters would level up and when we got to trade in for a new monster. We proudly displayed our champ certificates and covered an entire bulletin board by the time school was out for the summer. What’s even better is that Go Noodle has introduced Camp Go Noodle–just in time for summer (and to save your sanity too!) You can be the cool mom who secretly helps your kiddos stay fit this summer by sharing these fun activities and challenges with your kiddos! I can’t wait to try them with my son. 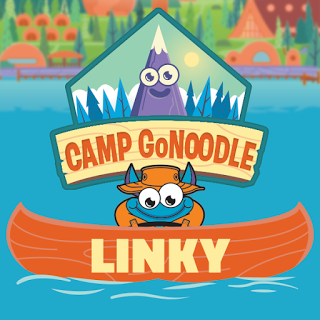 Head to “camp!” Each Monday starting June 29, a new set of five adventures will appear at campgonoodle.com. Go on new adventures every week! Each adventure uses GoNoodle.com’s active videos and games for inspiration, and challenges kids to use their imaginations, get moving, and be outside. Picture building your own DIY jetpack, creating an obstacle course race, or making sushi with things you already have at home. Sing along! 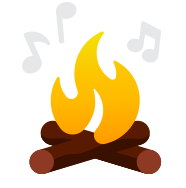 Each week includes two brand new camp songs to inspire creativity and movement! Connect with fellow campers! 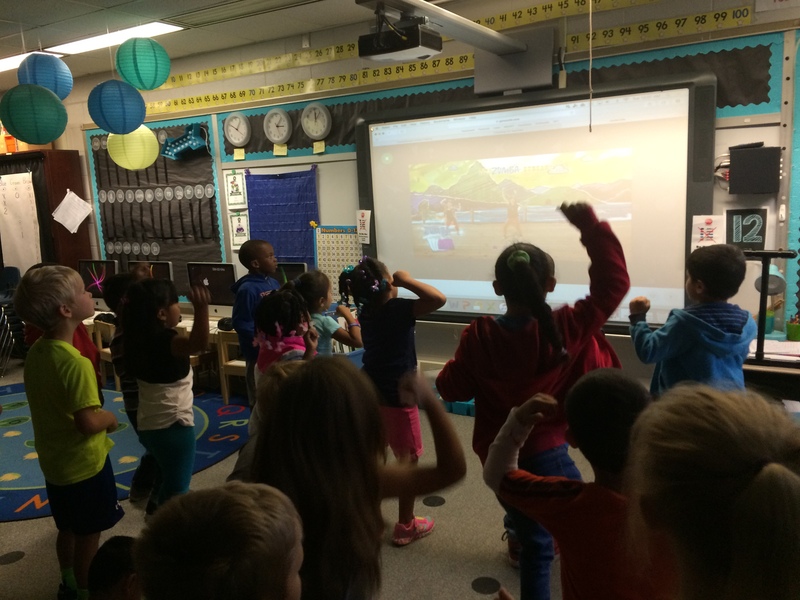 Share your adventures using the #campgonoodle hashtag on social media to join the camp community. Each week, “Campers of the Week” will be recognized as “All-Stars” and earn exclusive Camp GoNoodle prizes. 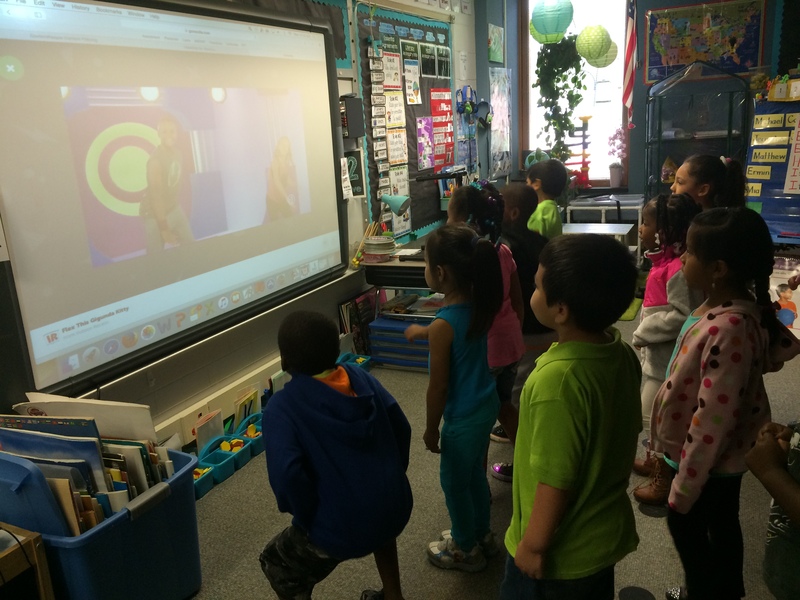 Simply go to campgonoodle.com on Monday (June 29th) and let the fun begin! 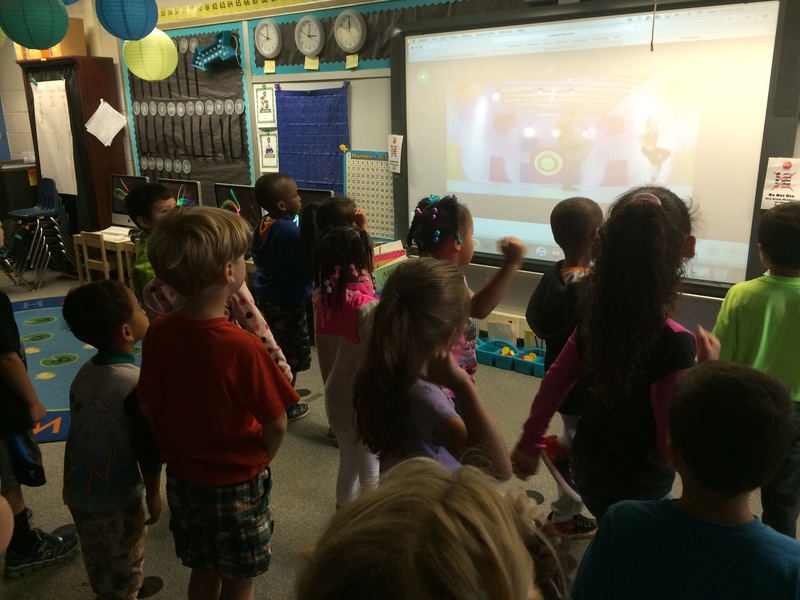 So who’s going to join us in celebrating summer with Camp GoNoodle??? Grab this blank Linky poster and link up with us!